One day to Droidcon KE! 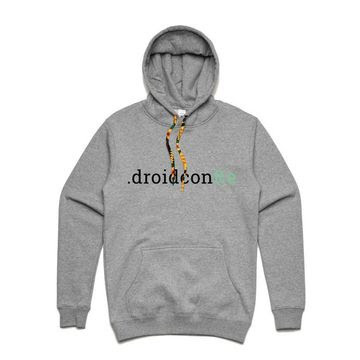 Droidcon is just a little over 68 Hours away. You do not want to miss it. We have an amazing list of speakers and give-aways. We really want you to network with people and have meaningful chats with all the attendees we have planned droidcon to be like this and as such will be having various break out sessions. We have Engineers from Google, Microsoft, Africa's Talking....I mean You never know who will be there! Here is a small treat. All attendees are assured of getting a hoodie and will definitely stand a chance to win other things! 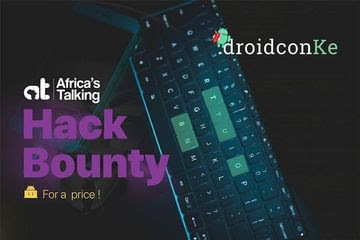 Pay for your ticket, invite your friends and even enemies to come and be part of the first ever droidcon in Sub-saharan Africa!